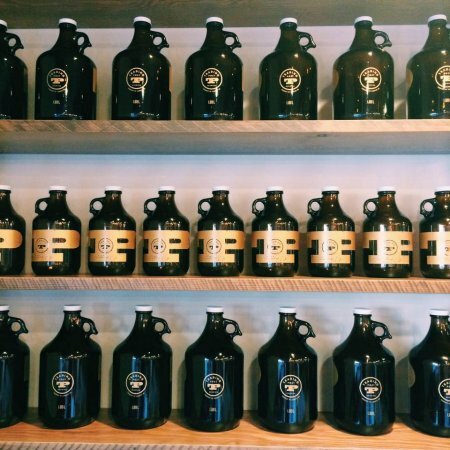 LANGLEY, BC – Trading Post Brewing is on track to being the first brewery to open in the small city of Langley, British Columbia. The brewery is being opened by local young entrepreneur Lance Verhoeff, with a team that includes brewmaster Tony Dewald and manager/director John Ohler, both of whom have many years of involvement in the brewing industry. Set to open on February 13th, Trading Post will initially offer six beers in the on-site tasting room and growler shop, including Munich Helles Lager, Hop Session Lager, Breakfast Stout, Tropical Wheat Ale, Brett IPA and Tart Cranberry Ale. A full-service taphouse and restaurant will follow in the spring. For more details, see the Trading Post website, Facebook page and Twitter feed.